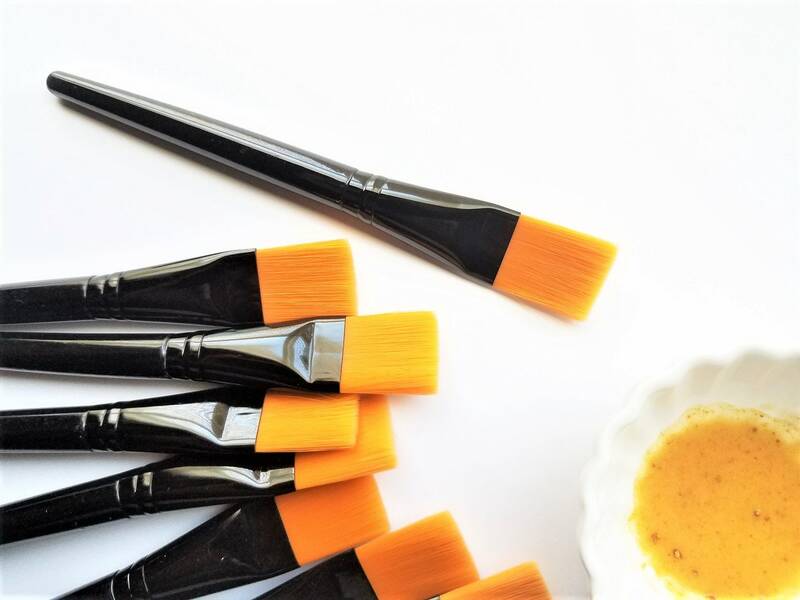 Once you start using a brush to apply your facial masks you'll never go back, it's a game changer! 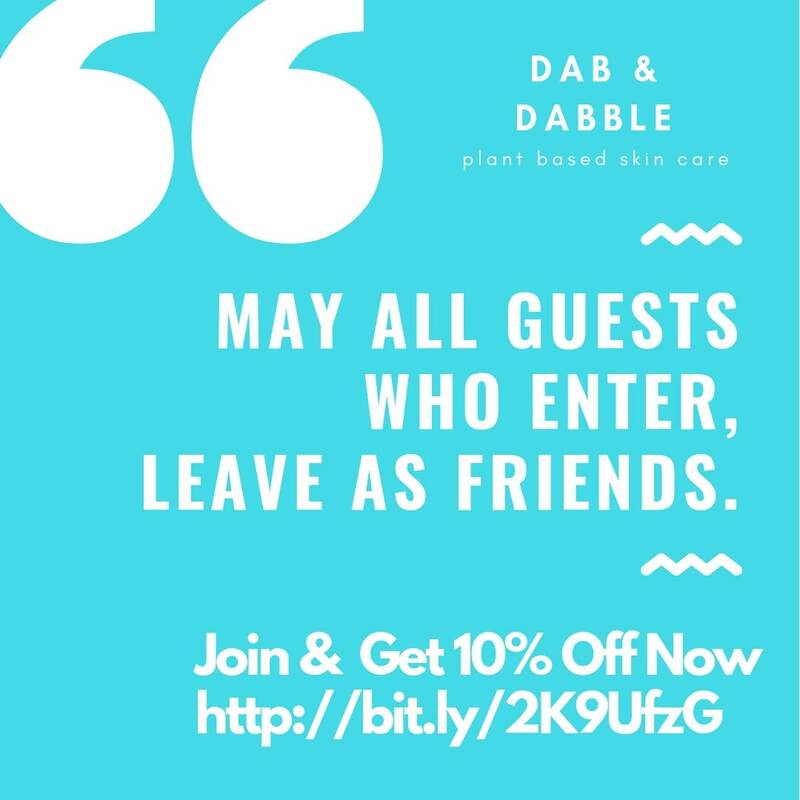 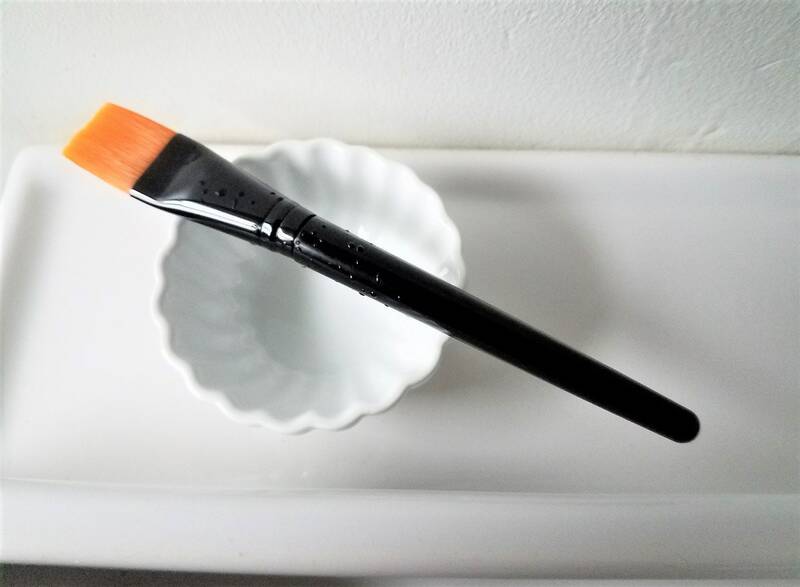 This sleek black acrylic face mask brush has soft orange (cruelty free) bristles and will give you that spa like facial at home. 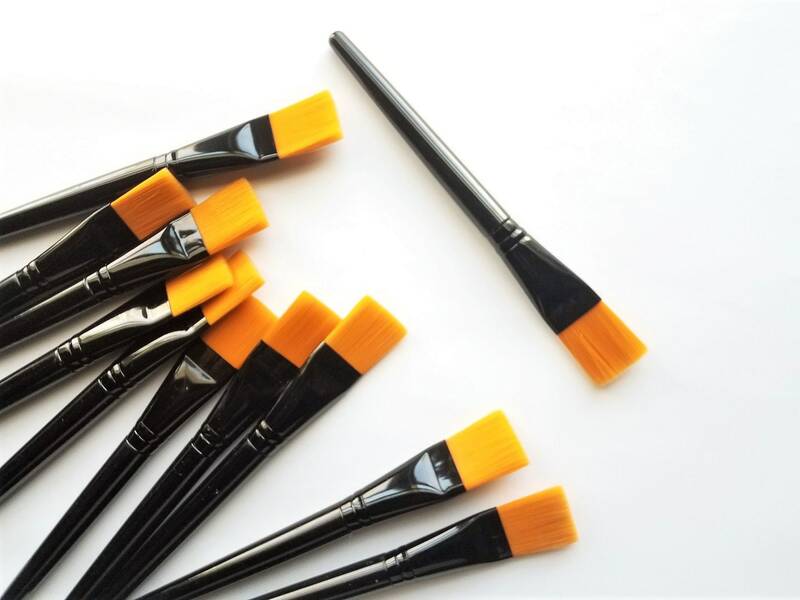 a cruelty-free soft bristle face mask brush, black acrylic handle 6 1/2"